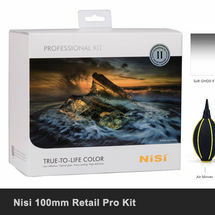 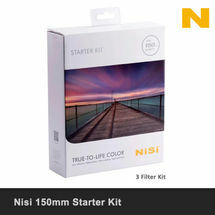 The New Nisi 100mm Landscape Filter Kit provides the best filters to help you get those amazing landscape images with the most flexibility for a variety of situations. 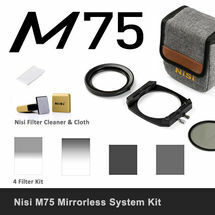 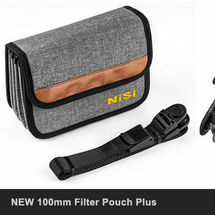 Each Kit includes the New Nisi 4 Filter wallet with tripod strap, and filters are supplied in their original packaging so you also receive the original leather wallets, handy if you just want to take one filter. 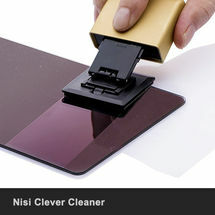 The Nisi Clever Cleaner and a Filter Cloth is also included. 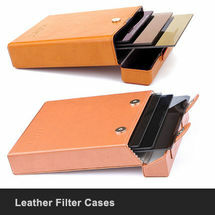 And, there are options, allowing you to select the filters to suit your needs. 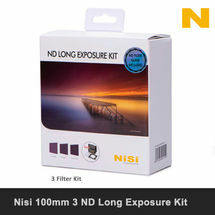 Kit 1 contains two Graduated filters, IRGND16 4 Stop Soft and IRGND8 3 Stop Medium, and the two most popular ND filters for long exposures, the IRND64 6 Stop (Little Stopper) and IRND1000 10 Stop (Big Stopper). 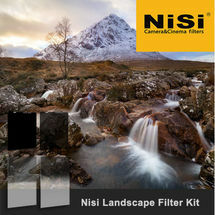 Or you can select Kit 2 for three Graduated filters and one ND filter if you prefer more graduated filters. 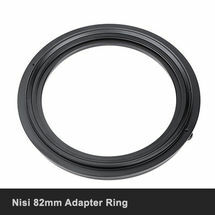 Flexibility does not stop there. 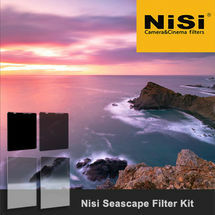 As these kits are supplied in their own retail boxing rather than a boxed set, filters can be swapped if needed. 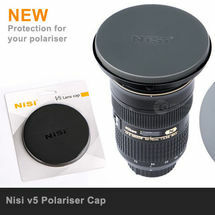 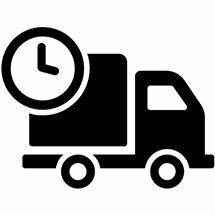 Prefer to have a 2, 3 or 4 Stop to that listed? 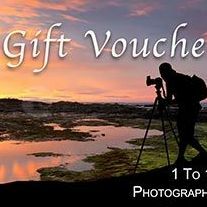 Just get in touch and it can be arranged. 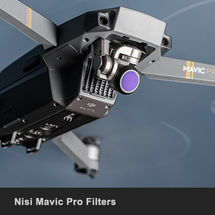 The aim is to give you what you want. 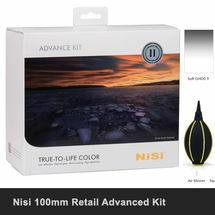 Nisi Soft Graduated have a very soft graduation which is ideal for situations were main elements dominate the horizon such as mountains. 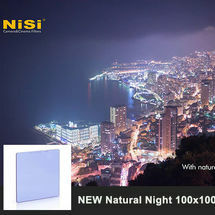 Being so soft means you can use a stronger ND factor than normal for more flexibility. 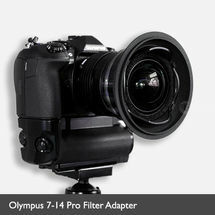 A 4 Stop Soft Graduated will prove more flexible because it has a wider range than a 3 Stop. 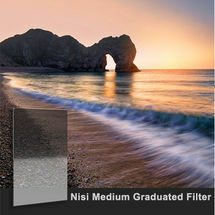 The medium is fast becoming the ‘go-to’ graduated filter for many. 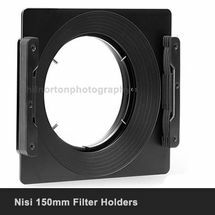 Having a large feathered area of around 25mm gives plenty of leeway for uneven horizons whilst giving more control over bright horizons. 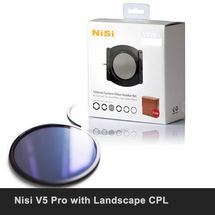 It has a huge range of uses and will be your main workhorse filter. 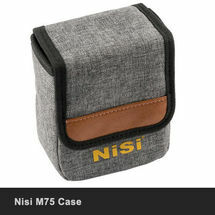 And because Nisi Soft Graduated are so soft, if you need more you can stack the Soft with the Medium. 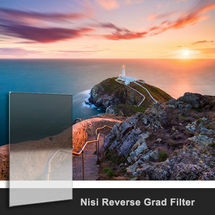 The Reverse Graduated filter is perfect for sunsets and sunrises. 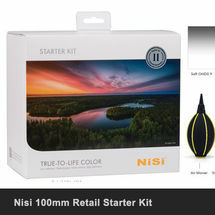 Even when the sun hits the horizon as a muted golden ball it is still incredibly bright, too bright for nearly all camera sensors. 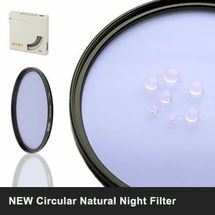 The Reverse Graduated filter is stronger in the middle and fades towards the top where less filtration is required. 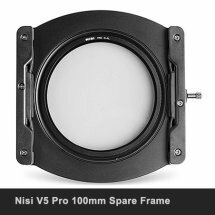 In most cases a 4 Stop is recommended, if you have a very high Dynamic Range camera like the D850 then a 3 stop may be more suitable. 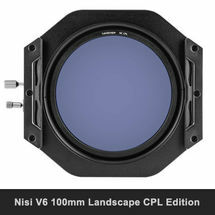 The Reverse Graduated is more suited to relatively even horizons, although where features like mountains will be rendered darker, and additional shot to blend can be taken, or shadows opened. 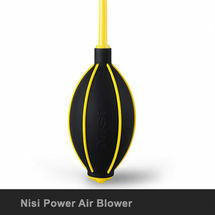 It is much easier than trying to recover a blown out sun. 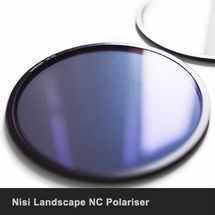 ND filters are the staple filters for any landscape or seascape photographer, allowing much longer shutter speeds than possible without one. 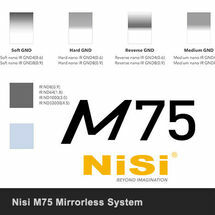 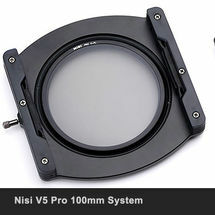 For the best flexibility the Nisi IRND 6 Stop and 10 Stop are included. 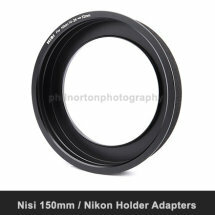 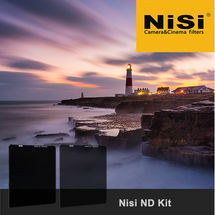 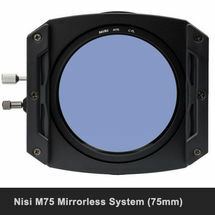 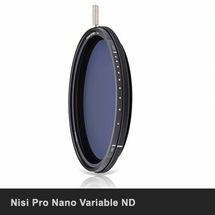 Nisi IRND filters are very neutral with 100% even light transmission right into the corners. 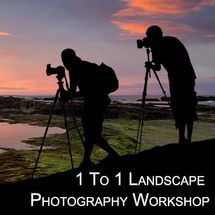 For long exposure work the 6 and 10 stop compliment each other perfectly, in some situations a 10 may be too much, or the 6 not enough. 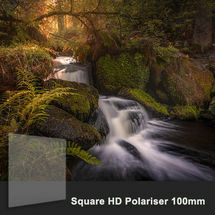 The 6 and 10 have become the two ND filters of choice for long exposure work. 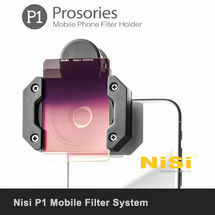 And to help you calculate exposures a handy printed guide is included with the filter cloth, along with the Nisi Filter calculator App which can be downloaded for ioS and Android. 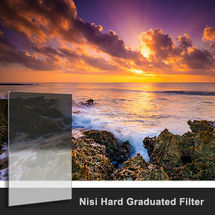 This provides an option for those who prefer to use a Soft Graduated Filter. 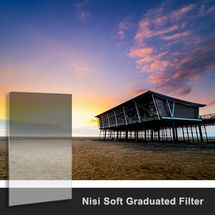 A 3 Stop Soft Graduated is included, together with a 2 Stop Medium Graduated Filter. 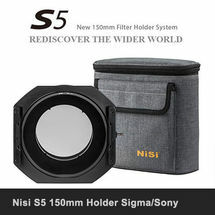 Both filters provide great flexibility for different light, and stacking both together gives the photographer a huge amount of control. 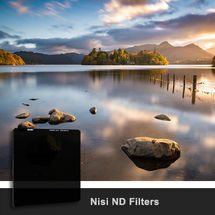 NEW – Nisi Filter Wallet for four filters. 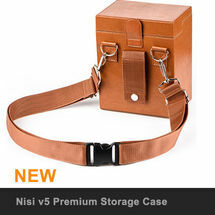 Durable canvas with stiff nylon outer and dividers. 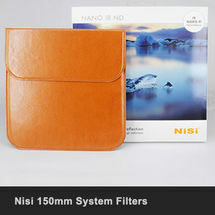 *Note Nisi Filter Holder not included. 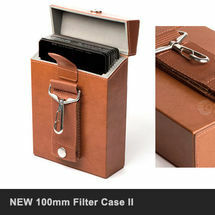 Please add the holder to your basket if required.